There are generally two types of investing. One is active investing, the other, passive investing. For those who like to invest at a young age, they can try either of the two. Below is an example of what differentiates active investors and passive investors. Active investors are those who invest in the market and always depend on the right market timing. They always try to use strategies like investment selection and other market investment tactics. Here are a variety of ways that active market investors use: sector rotation, value investing, and momentum investing. All these three has something to do with the stock markets. 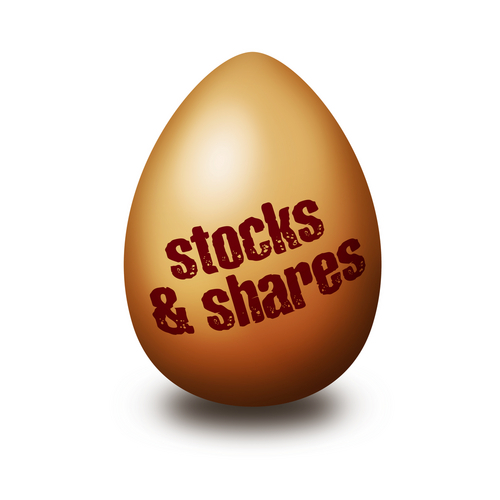 Active investors rely on any of these to have their stocks in the markets increase. When it comes to market timing, most active investors try to invest on stock markets that are going up. However, the only problem is that they always fail to predict the movements of the market. Passive investors, on the other hand, are market investors who are willing to receive average performance. Another type of passive investors are buy-and-hold investors. They own indexed mutual funds and/or exchange traded funds or ETFs. Though market timers can also own index funds or ETFs yet they participate actively when it comes to trading their shares. But it is based only in the outlook in the market. Bond investing is also one way to invest. Investors who try this kind of investing can also participate in market timing. The bonds go down when the interests go up, and that is how they try to get their share of investment. For active bond investors, they always avoid investing on bonds that have long maturities when they are expecting interest rates to go higher. The same thing when it comes to shorter maturities when interest rates are going lower. For an investor, he or she can change the mix of assets that you have using your own basis of what looks cheap or expensive. Therefore a change in the tactical asset allocation occurs. But if the stocks are expensive, the manager may then lighten up his or her stock exposure and proceeds to cash or bonds. Investors have to know that account fees on funds that are actively managed are more expensive than indexed mutual funds. It makes even more difficult for active investors in beating the benchmark index net of fees. For those who are investing for their retirement, it is best that they begin with indexed mutual funds that are low cost and almost no load at all. As much as possible, the mutual fund has to be at least the same as that of the holdings of a widely based market index.